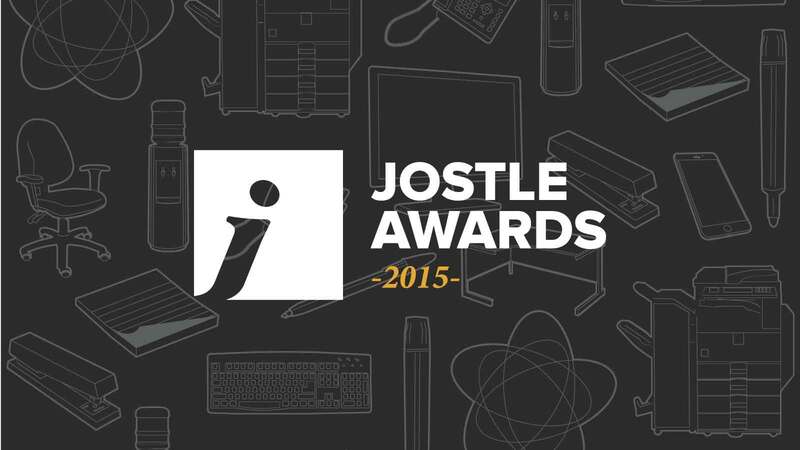 Jostle Awards 2015: Call for Nominations! The Jostle Awards celebrate the achievements of our customers who are using their intranets to create better workplaces. Nominations are now open for 2015! Last year we introduced the inaugural Jostle Awards to shine light on our amazing customers. We heard incredible stories of how Jostle helped transform, excite, and engage organizations across the globe. In 2014, 35 organizations were nominated in 12 categories, each with their own powerful story. This overall “best in show” award goes to the customer who demonstrates the greatest alignment with Jostle’s 5 essentials: vibrant culture / engaged employees / organized teamwork / shared information / celebrated contributions. This award goes to the customer with the best launch, implementation, and sustainment activities in their first year. This category is open to all customers who launched their Jostle intranet in 2015. We’re constantly amazed by the creativity of launch activities. This award gives a Shout-Out to the best launch asset or event from the past year. The Jostle intranet is used across many sectors and countries to overcome business challenges and transform workplace culture. This award celebrates innovation and ingenuity in organizational problem solving. We work with great leaders who recognize the value of an engaged workforce. This award goes to our most engaged Executive/Leadership group or individual. We’re privileged to have so many individuals who work tirelessly and enthusiastically to introduce and promote Jostle in workplaces across the globe. This award goes to the person most passionate about flying the Jostle flag. Do you have an amazing Jostle experience deserving of global recognition but can’t find the right fit with our other award categories? Then tell us in this completely open, no holds barred, anything goes category! All Jostle customers are invited to participate. Previous Finalists and Winners are eligible. Entering is simple and Nominations are encouraged in one or more categories by February 29, 2016. 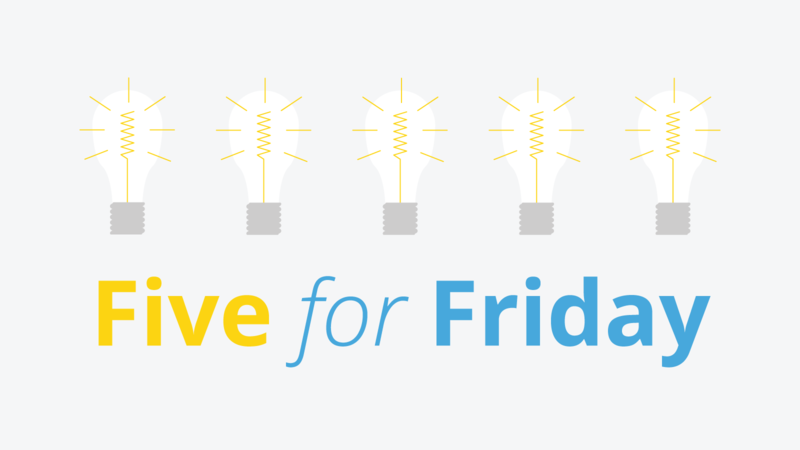 We’re constantly delighted by amazing stories of transformation, engagement, and vibrancy in organizations across the globe using Jostle’s intranet. As the excitement mounts in the Jostleplex for Jostle Awards 2015, we hope to see as many high-fives as last year within all participant organizations. We can’t wait to share and celebrate another fantastic cohort of stories and triumphs. Visit our fabulous new Awards page and Nominate your organization today! If you have any questions, reach out at awards@jostle.me or @JostleMe. 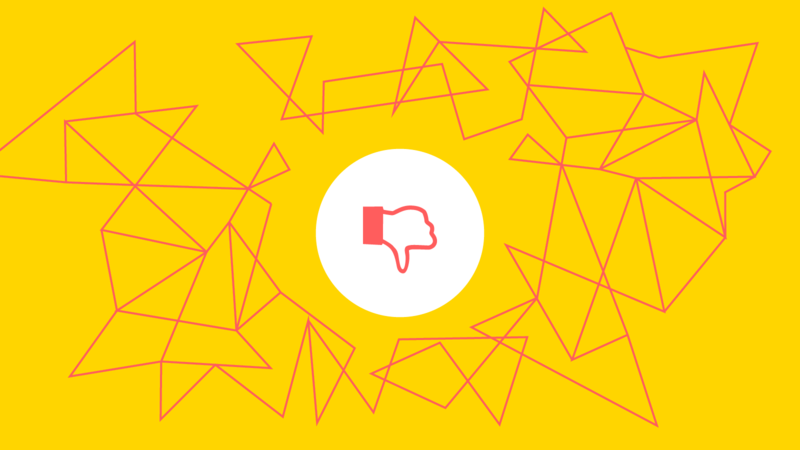 What do you hate most about your intranet?